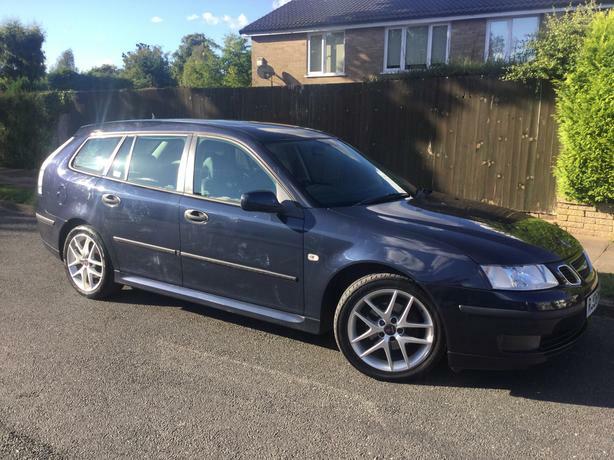  Log In needed £1,495 · Saab 9-3 Vector Sport 1.9 TiD 150 estate with FSH & FULL MOT ! Saab 9-3 Vector Sport 1.9 TiD 150 estate with FSH & FULL MOT ! Only 136,000 miles - nothing for one of these ! Previous owner paid £12k for the car in 2009 from Saab main dealer ! Just had timing belt kit & water pump done less than 100 miles ago ! Safe & luxury motoring with estate car practicality ! These have been known to do over 300k !! Might not be the cheapest but try finding one with under 150k miles & FSH with timing belt kit done at this money ! Cheaper than its German rivals and just as good !